With a background in IT Support, Infrastructure Engineering and Service Desk Management Chris is both an IT engineering and IT recruitment specialist. Chris has over 17 years working in both the IT and Recruitment sectors for Evros and itContracting and represents the highest levels of technical expertise. Chris also leads itContracting’s technical screening process with our candidates. 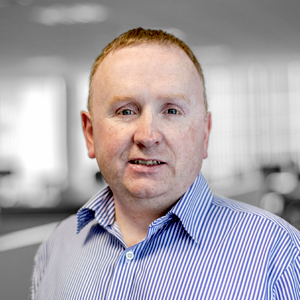 During his seven years with itContracting Chris has successfully built long standing relationships with IT technology professionals and clients throughout Ireland and within the Evros Technology Group. Chris is a graduate of Waterford Institute of Technology and a Microsoft Certified System Engineer.